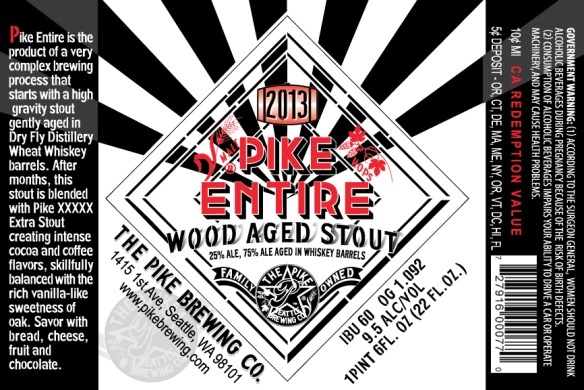 (Seattle, Washington) – Pike Brewing Company announces the release of Pike Entire barrel-aged stout and the introduction of a new Pike Pub Menu timed to coincide with the Post Alley Hooley, a neighborhood party that stretches from the Gum Wall to Pioneer Square; along one of Seattle’s most charming and undiscovered walking streets. The Post Alley Hooley is presented by the Post Alley Project, a group of businesses and residents who work and live along Post Alley, teamed up to beautify this historic space and create a vibrant, lasting and sustainable community through a variety of meaningful and invigorating events. In conjunction with Alley-Palooza and First Thursday Art Walk, explore Seattle’s historic alleys from Pioneer Square to Post Alley, as these forgotten passages come alive with music, food, art and entertainment for all ages. The Pike Pub is rolling out barrel-aged stout! Pike Entire is the product of a very complex brewing process. 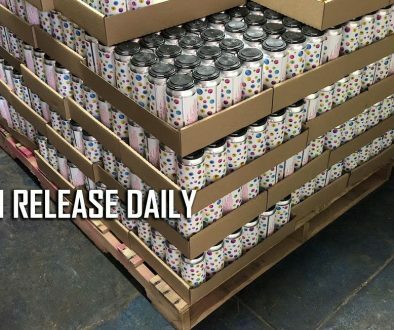 As a result only 180 cases of this beer were produced. 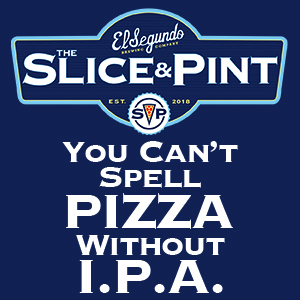 On August 1st you may enjoy it on draft at the Pike Pub, or purchase it in 22oz. wax-sealed bottles. Buy it to drink now or to lay down and age like a fine wine. 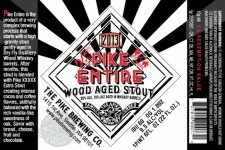 Pike Entire was born as a high-gravity stout, then gently aged in Dry Fly Wheat Whiskey barrels. After several months, this stout was blended with 25% Pike XXXXX Extra Stout creating intense cocoa and coffee flavors that are skillfully balanced with the rich vanilla-like sweetness of oak. Savor it with bread, cheese, fruit and chocolate. The Pike Pub is rolling out an exciting new menu! In keeping with our philosophy of offering local, seasonal, farm-to-table foods, Pike is rolling out an exciting new menu. New local specialties include Pike Baby Back Ribs from Salmon Creek Farm, featuring Pike Kilt Lifter BBQ Sauce and pasture-finished Steak Frites, (both are the result of a recently completed kitchen expansion). Sharing the slightly smaller format multi-page menu are old favorites like Pike Spicy Stuffed Wild Alaska Salmon, Uli’s Bratwurst with Chef Gary’s famous apple sauerkraut, Penn Cove Mussels and Clams cooked in Pike Monk’s Uncle Tripel, Pike Crab Chowder and Wild Alaska Halibut fish and chips. A terrific Bánh mì-inspired Miss Saigon burger joins ranks with Pike’s grass-fed Broken Arrow Burger, house made Reuben, local cheese and charcuterie, pizzas, salads, soups and desserts, many of which are made with Pike ale. There are plenty of gluten-free, vegetarian, and vegan choices too, each marked with symbols developed by Pike, in conjunction with local world famous Bastyr University’s department of nutrition. Our sustainable practices don’t stop with the kitchen, they extend into the bar and Pub. All of our spirits are craft and locally made whenever possible, our award winning wine program features draft wine from the Yakima Valley, Walla Walla and other Washington State AVAs, and all of our condiments are locally made.The Pike Brewing Company is a family owned brewery located 1/2 block South of the entrance to the historic Pike Place Public Market. 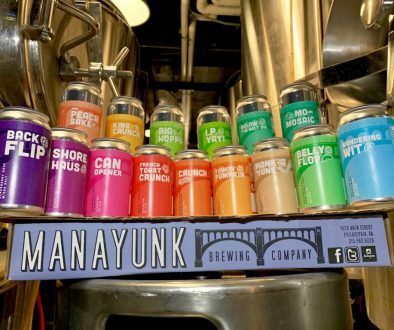 It is owned by Charles and Rose Ann Finkel, who founded the brewery in 1989.